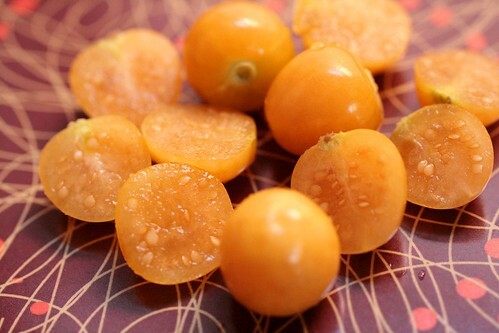 What is a ground cherry? Ground cherries are blueberry sized fruit that have a flavor I would describe as a pineapple flavored tomato with a hint of vanilla. How does that sound? Ground Cherries are often compared to a tomato I think the only similarity between the two is the same timing of planting – after all danger of frost has past. The first year we planted them we thought they would grow with our tomatoes in our string weave system. We have also tried to cage them. We eventually discovered that ground cherries prefer to sprawl across the ground rather than be caged or staked like a tomato. Harvesting Ground Cherries is pretty simple. When they are ripe they fall off the plant. No picking fruit off the plant. We lift the branches and gather the ripened fruit from the ground. This year we grew our ground cherries in our garden that we straw mulch. It has been a bit slower at harvesting them this year picking through the straw. I recommend using weed mat as a mulch for these guys – it makes harvest a flash. Ground cherries grow in a papery husk concealing the fruit. Pop them out of their husk with a gentle pinch. A ripe ground cherry with feel slightly soft when pinching it out of the husk. Goldie Ground Cherry will have a golden yellow color and look slightly translucent when it is perfectly ripe. We like to make ground cherry jam. If making jam isn’t your thing try slicing or smash them up and add to a bowl of vanilla ice cream. You can also treat it as a sweetener to tomato recipes. 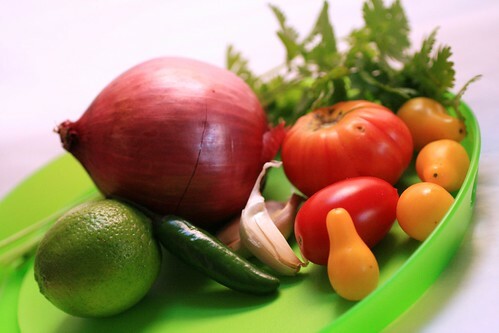 Check out this Ground Cherry Salsa from Straight from the Farm. I don’t know about where you are, but here in Pennsylvania, autumn came trouncing in on a very chilly rain and seems to have decided to stay. Don’t get me wrong, I’m the first person to roll out the welcome mat for sweater-weather and the golden hues of a sun low in the sky. But this particular autumn isn’t so well behaved so far – it’s cold and rainy and leaves little room for those wonderful culinary creations that shine as bridges between the bounty of summer and the selectiveness of fall. This entry was posted in Recipes, Summer and tagged Ground Cherry, Preserving, Recipes, Summer on September 12, 2016 by darbymeadow. This entry was posted in Herbs, Recipes and tagged Cookies, Cornmeal, Herbs, Recipes, Thyme on July 23, 2016 by darbymeadow. Just made this delicious recipe for supper. Super easy and ready in under 45 minutes, including prep time. We added a side of fresh green beans (oven roasted with olive oil and sliced pecans). Start the beans with the chicken and do not cover. Serve the chicken on the romaine. We will have fresh chicken available next week. Place your order now. This entry was posted in Produce, Recipes and tagged Chicken, Recipes, Romaine on July 29, 2014 by darbymeadow. This entry was posted in Recipes and tagged Chicken, Herbs, Recipes on October 1, 2013 by darbymeadow. Believe it or not when our farmer in training comes in from playing …errr.. caring for the chickens and she sees beets being prepared for dinner she says “Yummy Beets!”. 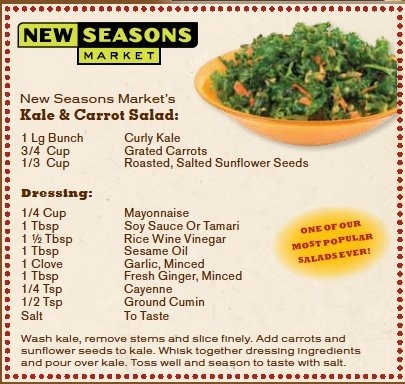 If the thought of beets makes you plug your nose and put it down the hatch try one of these receipes – you might change your mind & even hear “Yummy Beets!”. In a saucepan blend honey, vinegar & 2 tbsp. beet liquid. Add butter, beets and onion rings. Simmer until heated through, stirring occasionally. Do not overcook as onion rings should remain crisp. Makes 8 servings. Taken from a Farmhouse Cookbook. Drain pineapple and mix with water and vinegar. Mix brown sugar, cornstarch, salt and ginger; add vinegar mixture. Cook until thickened, stirring constantly. Add beets, then heat to boilinbg. Just before serving, mix pineapple into hot mixture. This entry was posted in Produce, Recipes and tagged Beets, Recipes on August 26, 2013 by darbymeadow. Fresh beets can be boiled, roasted, microwaved, sauteed, steamed or charcoal roasted. Wash the beets and trim off greens. Reserve greens for another use. Place trimmed beets in a roasting pan and add a little water for steam. Roast the beets at 425 degrees F for 30 to 45 minutes (cover the pan with foil) or until the beets are easily pierced with a knife. Slip off the skins under running water and slice or dice. If boiling, cook the beets for 20 to 30 minutes, or until tender. If using a microwave oven, cook the beets with a little water for 8 to 15 minutes. This entry was posted in Produce, Recipes and tagged Beets, Recipes on August 1, 2013 by darbymeadow. Heat pan over medium heat with oil. Add and cook sausage and garlic. Add spinach, juice from lemon and zest from lemon, and chicken stock. Cover and cook for about 5 minutes. Toss spinach halfway through cooking. Season with salt and pepper. Can be served over rice. This entry was posted in Recipes and tagged Garlic, Recipes, Spinach on April 1, 2013 by darbymeadow.